Missouri Attorney General Josh Hawley is asking Facebook to disclose every time it’s shared user information with a political campaign or political action committee, how much those campaigns paid Facebook for such data, and whether users were notified, according to a civil investigative demand dated April 2. The lawyers from Lowenbaum Law, a labor and employment boutique firm in St. Louis that has closed, have moved to new firms. 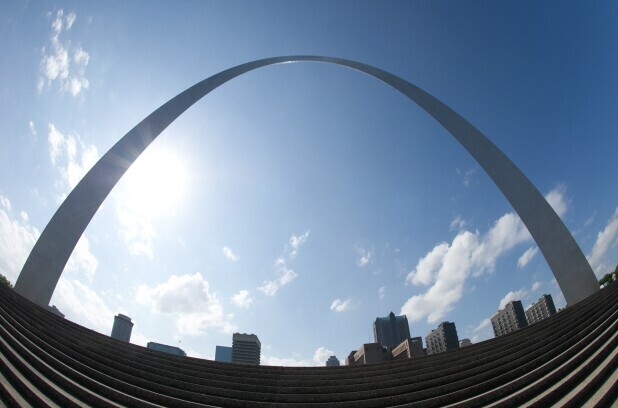 Fifteen Lowenbaum attorneys joined worklaw firm Jackson Lewis in St. Louis. Two other Lowenbaum lawyers joined The Wagner Law Group in that firm’s St. Louis office. Jackson Lewis has 59 offices, and Wagner Law Group has seven. Joining Jackson Lewis as principals are Corey L. Franklin, Adam D. Hirtz, R. Michael Lowenbaum, and Christopher M. Sanders. Whitney P. Cooney, Heidi L. Eckert, David P. Frenzia, D. Michael Linihan, Diane E. Metzger, Karen E. Milner, Joshua R. Mourning, and Robert S. Seigel will join as counsel. Thomas R. Chibnall, Benjamin R. Marble, and Jamie Mahler Westbrook will join as associates. Dannae L. Delano joined Wagner Law Group as an ERISA partner, and Ivan L. Schraeder joined Wagner as labor and employment counsel. The two previously worked with Thomas E. Clark Jr., the managing partner of Wagner’s St. Louis office, when he was at Lowenbaum.